Having quality bedding materials is the first step to getting a good night’s sleep. This bed sheet material chart rates the average price, cleaning requirements, health benefits, and temperature control of each sheet material on a scale of 1 to 5. The higher the rating, the more affordable, easy to clean, healthy, and comfortable the fabric is. Egyptian cotton is famous for its breathability, strength, and softness, but requires more care than other sheet materials. Look for a thread count of 300 or over for the best night’s sleep. 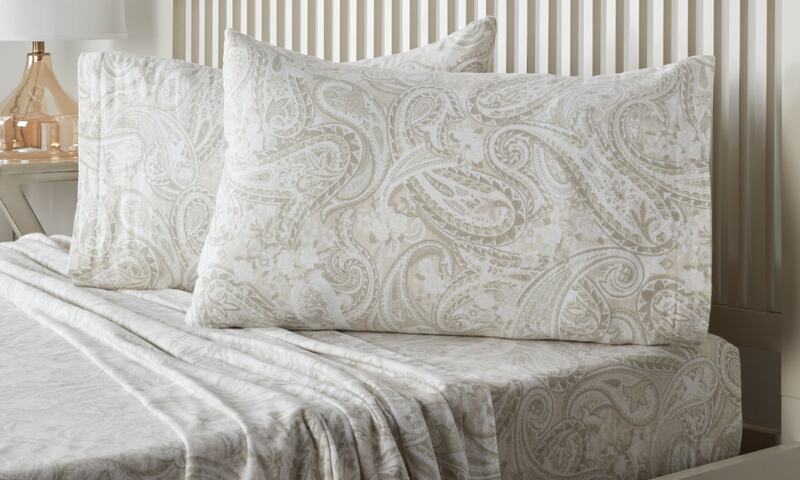 To learn more about this fabric, check out Quick Facts About Egyptian Cotton Sheet Sets. 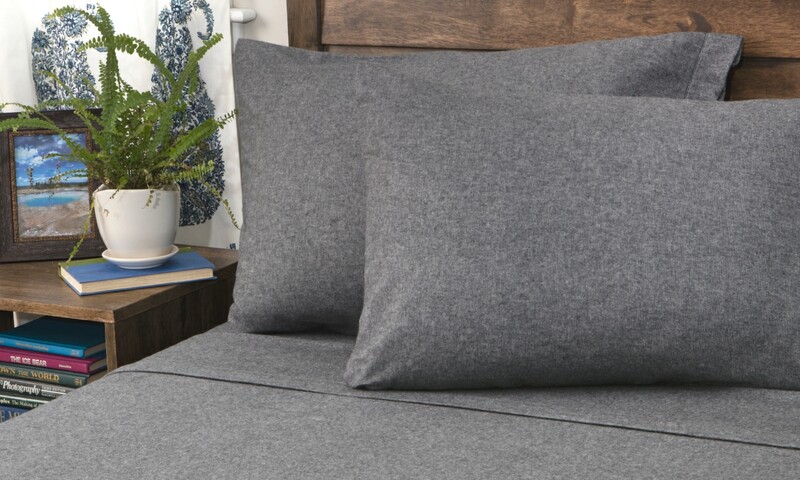 Cotton-blend sheets combine durability and comfort with a blend of natural and synthetic fibers. This bedding fabric is budget friendly, low maintenance, and ideal for busy families. 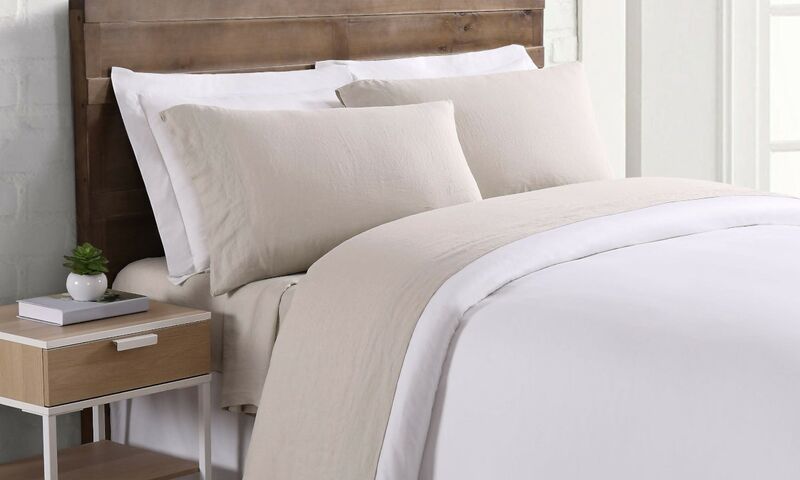 Look for cotton-blend sheets with a thread count between 200 and 1000. Polyester sheets are great options for kids’ bedding because the material is affordable, stain resistant, and hypoallergenic. However, this fabric traps heat well, so save it for the coldest months for the most comfort. Polyester sheets don’t have a thread count, which means one less factor you have to consider. 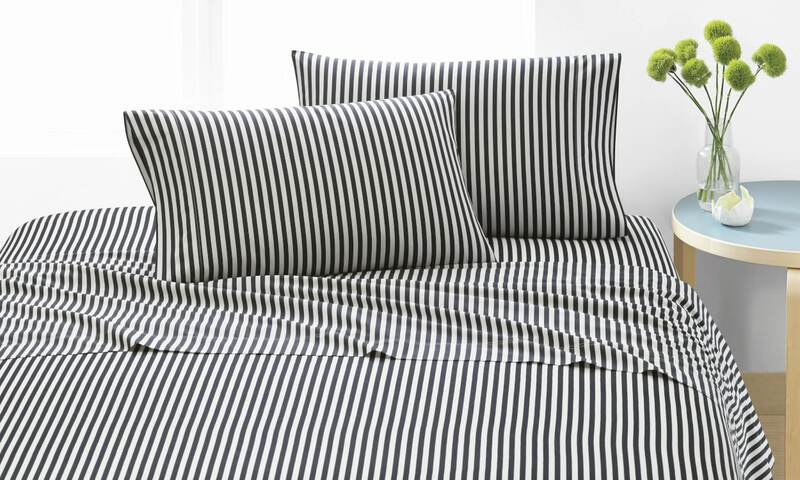 Naturally antimicrobial and mildew resistant, bamboo rayon bed sheets are ideal if you have sensitive skin or allergies. Though it’s pricey, bamboo’s easy to clean, healthy, and breathable, making it a great material for sleeping. The best bamboo rayon sheets have a thread count of 300 or higher. Flannel is a cotton blend with a brushed, fluffy finish that’s perfect for winter. Instead of thread count, flannel quality is measured in GSM or grams per square meter. 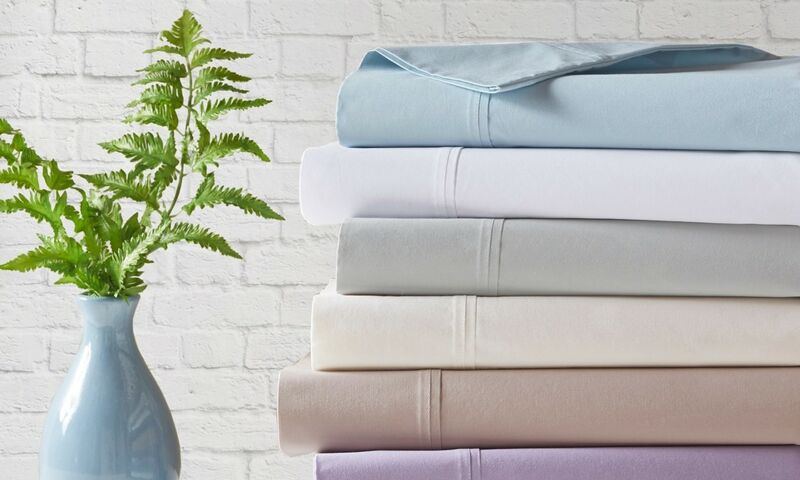 Learn more about flannel cleaning and care by reading our FAQs About Flannel Sheets. Linen is a classic summer fabric that allows airflow and absorbs moisture, keeping you dry and comfortable. 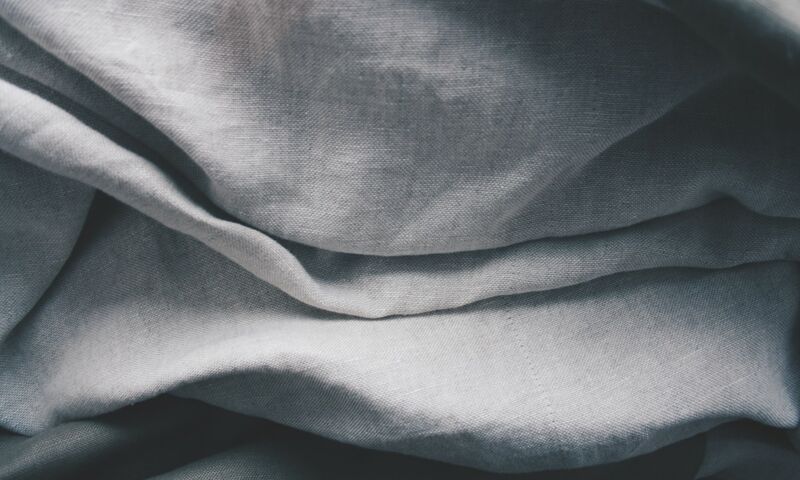 Quality linen has a lower thread count than cotton sheets because it’s made with thicker fibers. 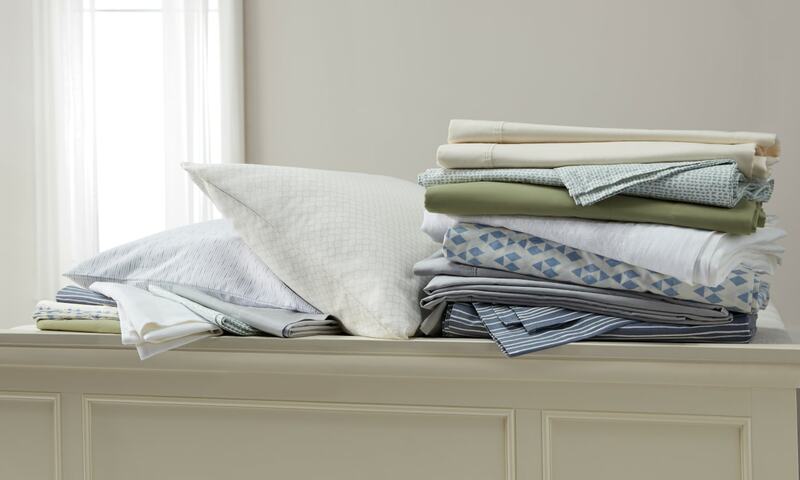 Look for linens with a thread count of around 200. Made with slim, tightly woven polyester threads, microfiber is a cost-effective bedding material. It’s hypoallergenic moisture-wicking, but it tends to run warm. 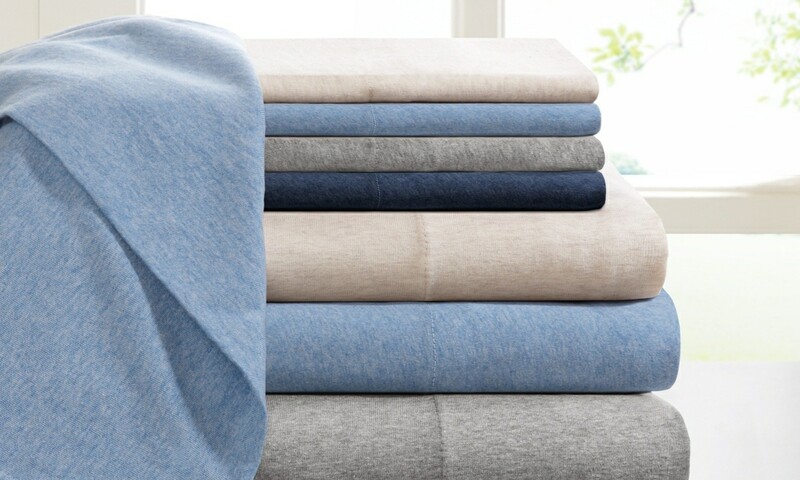 Like with flannel, you’ll want to look for GSM rather than thread count. Quality microfiber sheets have a GSM of around 90 to 110. A fabric’s weave can change its look and feel from rough and course to silky smooth. Here are some of the most popular bed sheet weaves you’ll find. Jersey knit fabric feels like that trusty old T-shirt you just can’t give up. The knitted fibers are reliably soft, stretchy, and warm, making it popular for winter. Jersey knit is generally made of low-maintenance cotton or a cotton-poly blend, making it easy to wash. 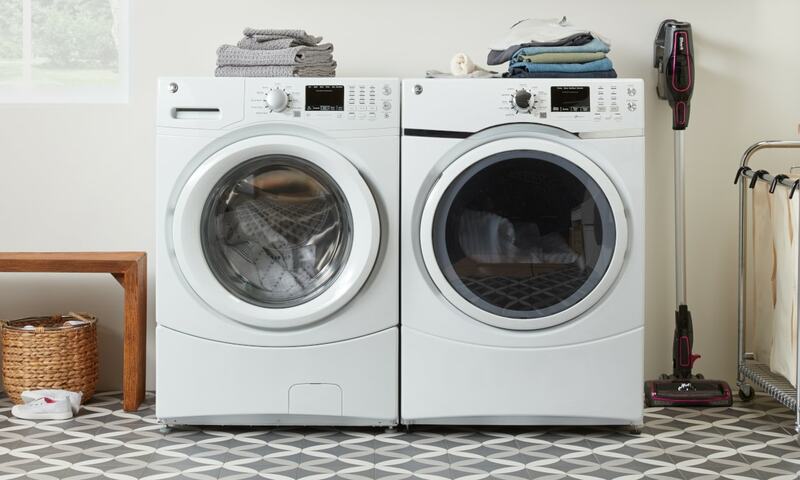 The best part is this fabric gets softer every time you wash it. Sateen is a silky, luxurious weave that is also resistant to mildew and allergens. It’s all the glamour of satin without the high-maintenance cleaning routine. 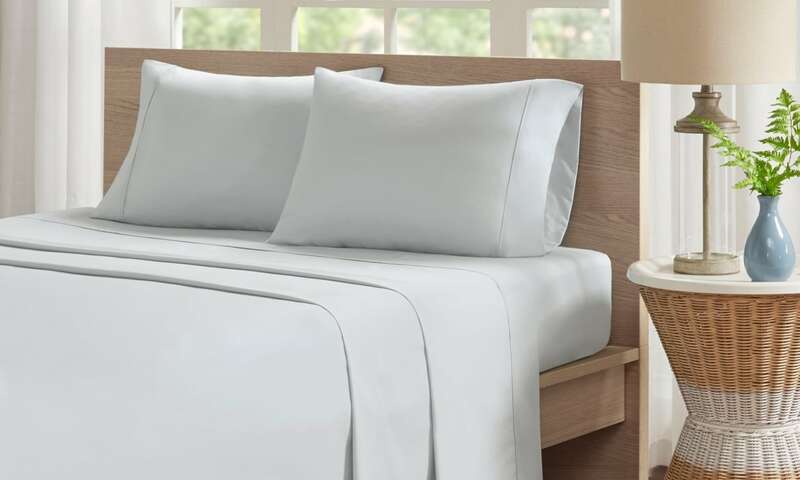 Like other bed sheet materials, quality sateen sheets have a thread count of 200 to 800. For a deeper dive into sateen sheets, check out these FAQs About Sateen Sheets. Tightly woven percale sheets are generally made of 100 percent cotton or a 50/50 cotton-poly blend. Percale is at its best in a 200 to 800 thread count to resist pilling and wrinkles. 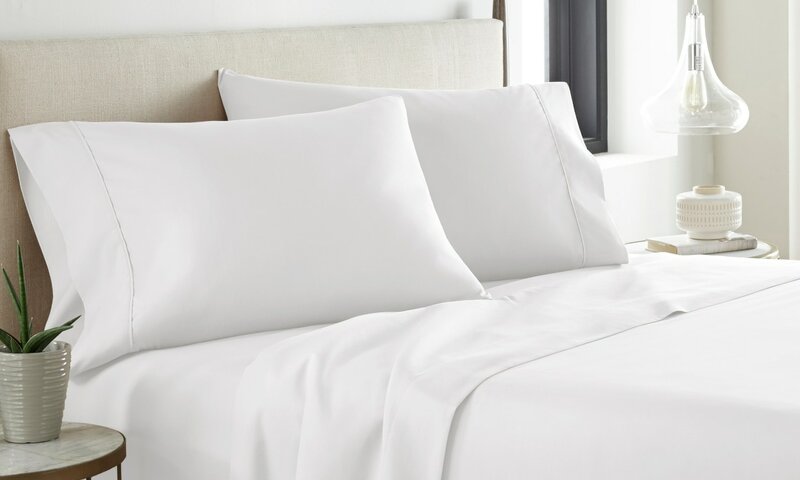 Check out the Percale Sheets Fact Sheet to learn more about this fresh, crisp bedding. Satin looks like silk but can be made from other common bedding fabrics like silk, polyester, or nylon. 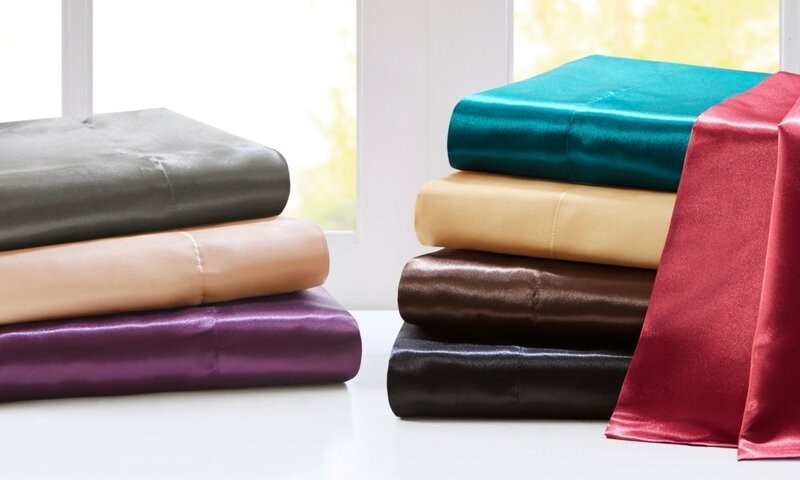 Satin sheets bring a little glamour to warm nights and are best in a thread count of 300 or more. 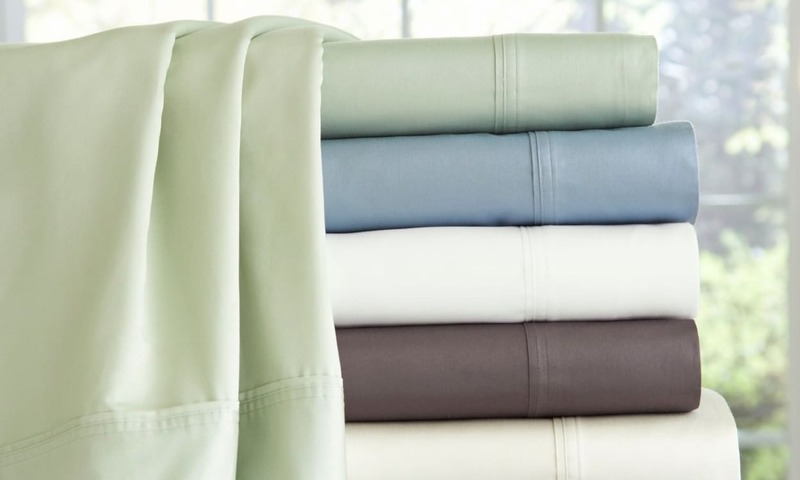 Weigh your options with this Satin Sheets vs. Cotton Sheets comparison. Thread count measures the number of threads woven together per square inch. However, differences in material and weave can make the sheets with the same count feel different. For most sheets, a thread count between 200 and 1000 is good. Learn more about thread count with our Bed Sheet Thread Count Fact Sheet. 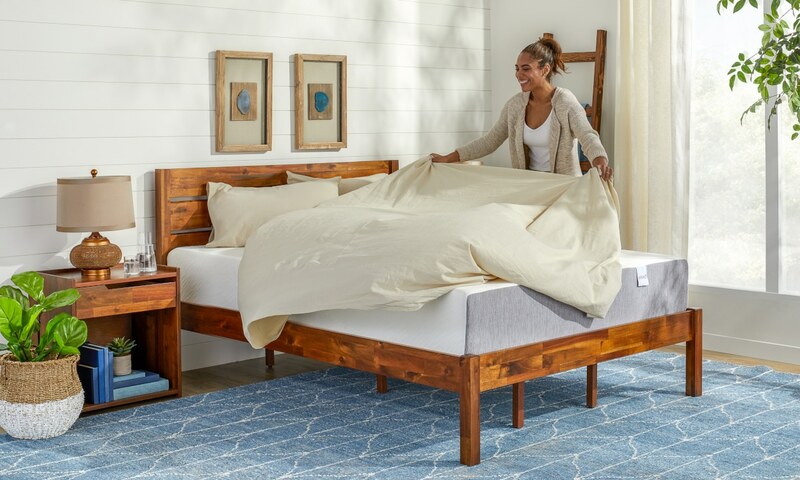 Sheet and mattress measurements aren’t always uniform, so it’s best to get your exact mattress dimensions before buying sheets so you end up with a perfect fit. Check out our Bed Sheet Sizing guide to get the best fit for your bed. If you have a thick mattress or a mattress topper, consider sheets with deep pockets. Most standard-size fitted sheets won’t fit a mattress that is 14 inches thick or more. You can find more information in the FAQs About Deep Pocket Sheets guide if you think you may need this fit. No matter what type of bed sheets you choose, follow the care label for specific laundry instructions. Harsh detergents and chemicals don’t react well with most bed sheet materials. You should also avoid drying your sheets on high heat and opt for hang drying if possible. Most materials can handle a low ironing heat when you want to remove wrinkles or make your sheets feel crisp. To get more detailed cleaning instructions, check out our Bed Sheet Cleaning Guide.